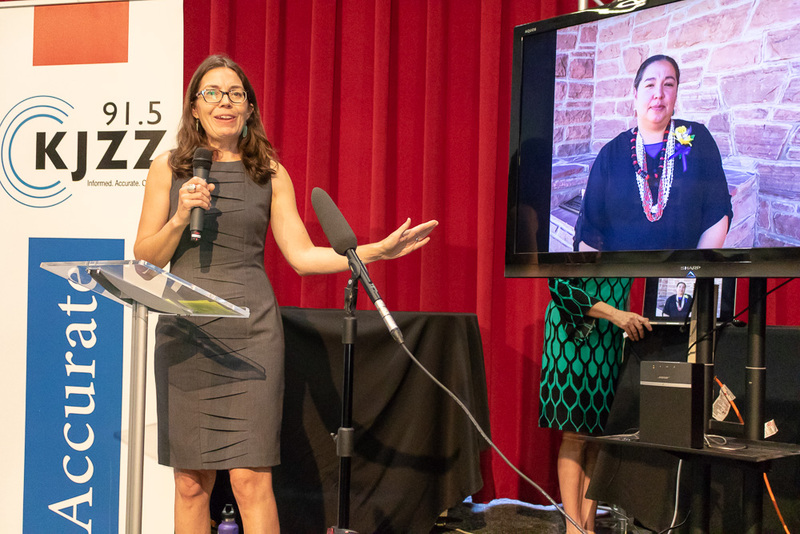 Women like you are the backbone of our community and the fact that you embrace public radio means so much to us. 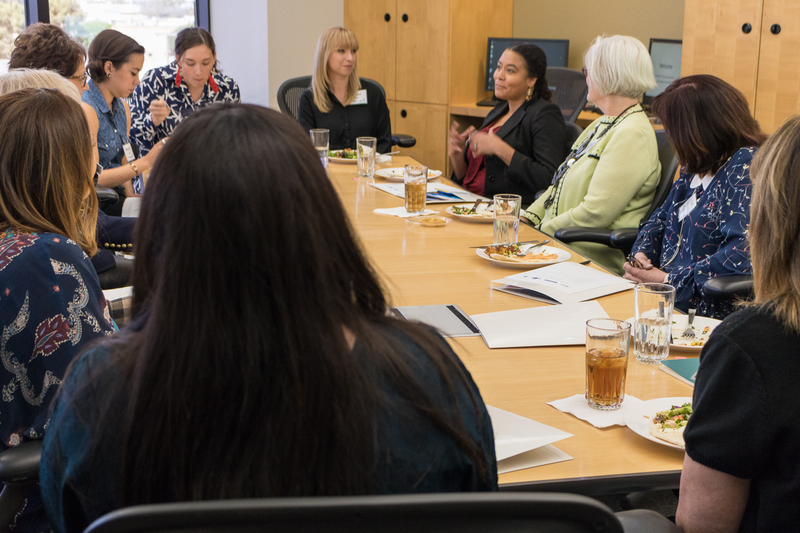 Your passion for our service propels us to continue our dedication to providing classical music 24/7 and the development of ongoing funding for ​public radio. 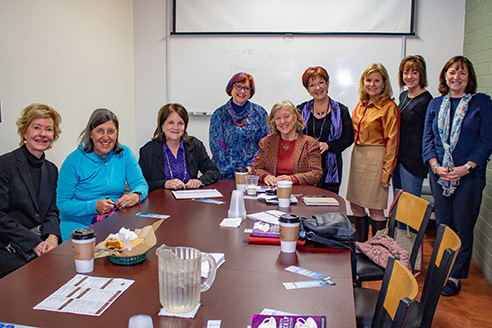 Members of this group enjoy exclusive invitations to intimate events with public radio personalities​ and other outstanding female community leaders. 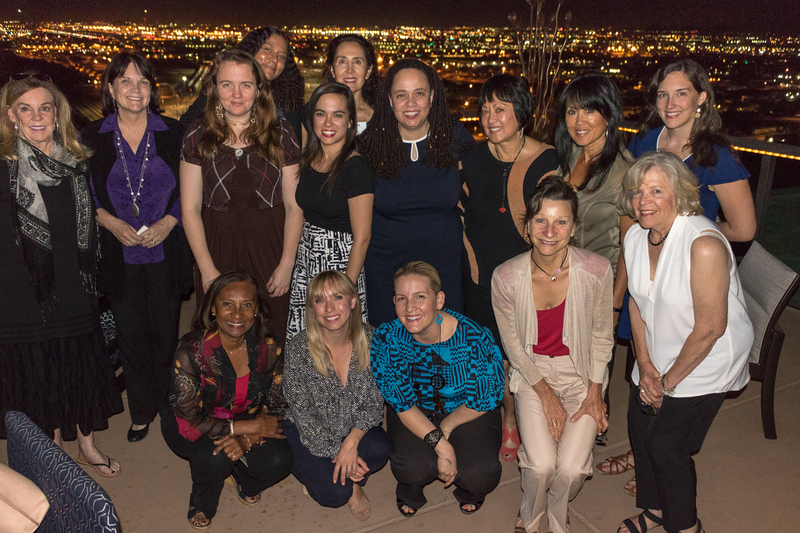 Each month members receive a monthly newsletter with updates from women making news in our community​ and the KJZZ women producing outstanding news stories.